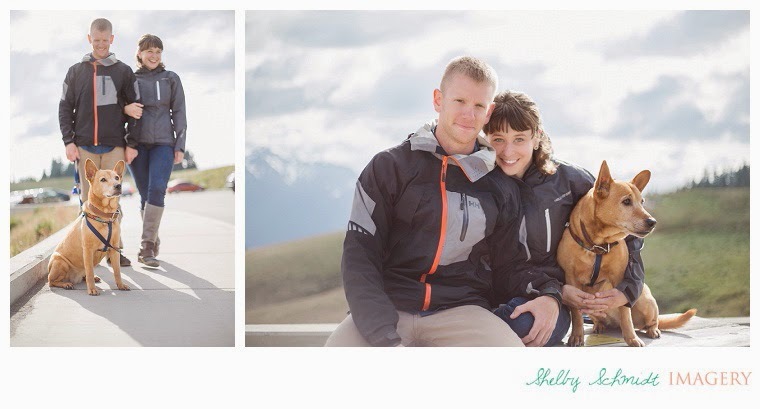 Meet Chris and Rachel, a couple who share a love for camping & exploring national parks across the U.S. Their long distance engagement means making the most of every moment spent together. 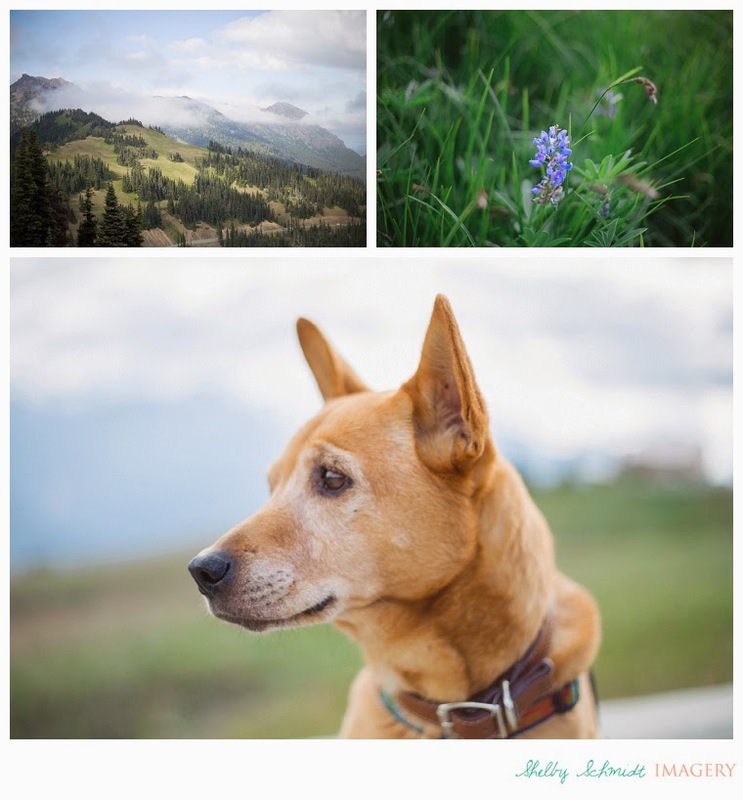 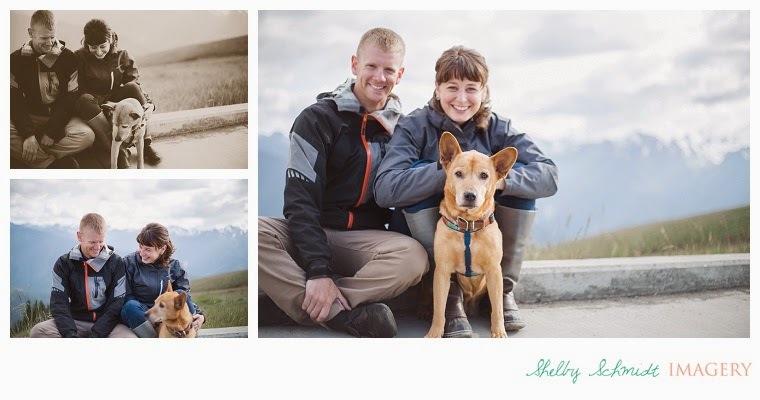 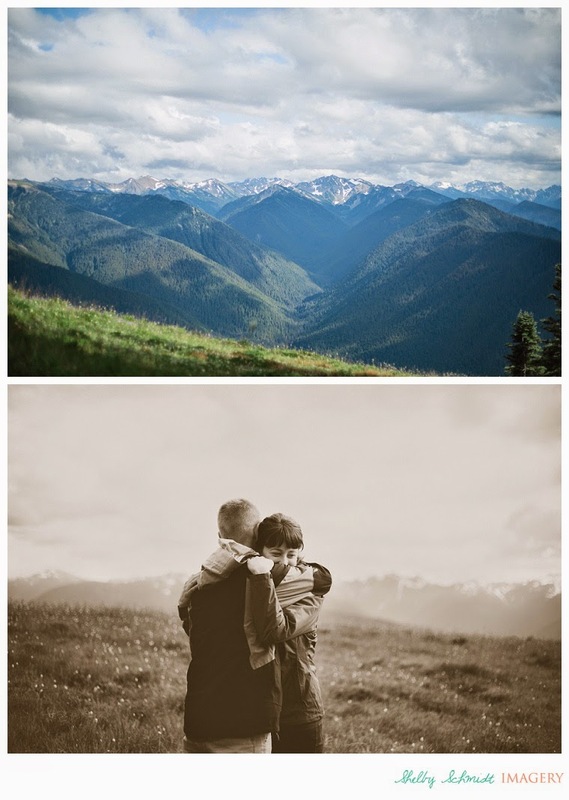 For their photography session, we traveled 5,500 feet high to Sunrise Point on Hurricane Ridge along with their sweet pup Jenny. 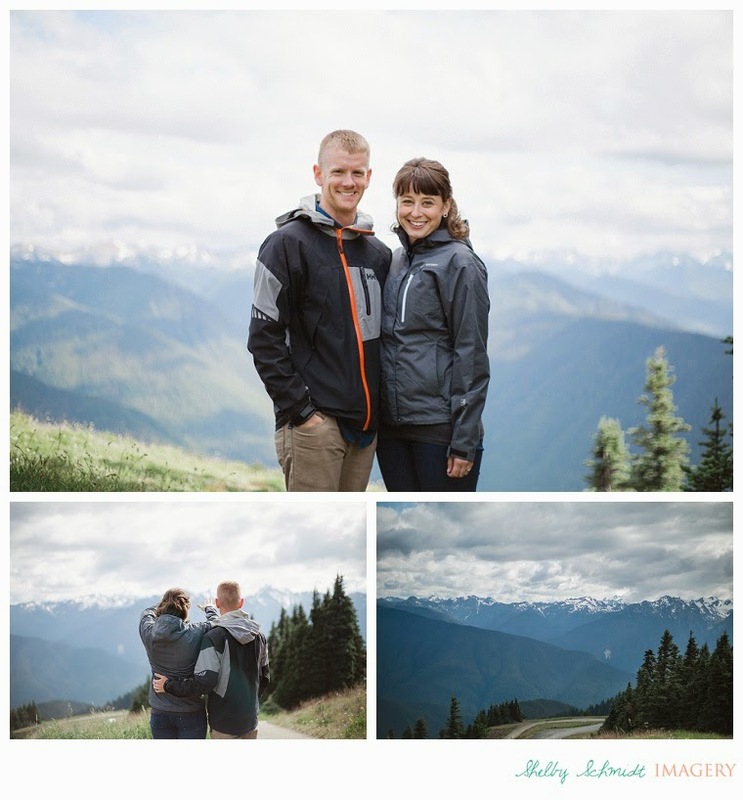 This is a place they've checked off their national park bucket list, and I was happy to be invited to help create new memories there. 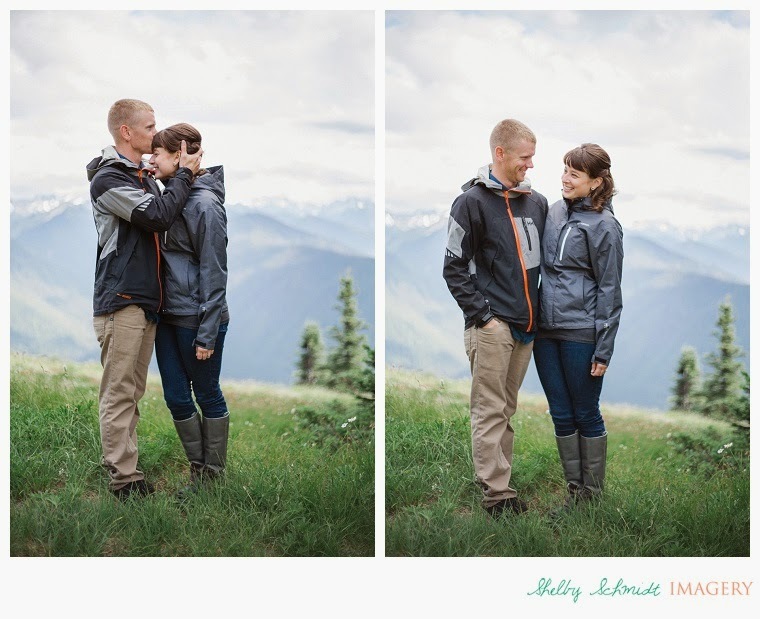 This fall brings another reunion for them, where they'll trade their hiking boots in for wedding shoes!